If you select private, only you can view, access, and edit the plan. 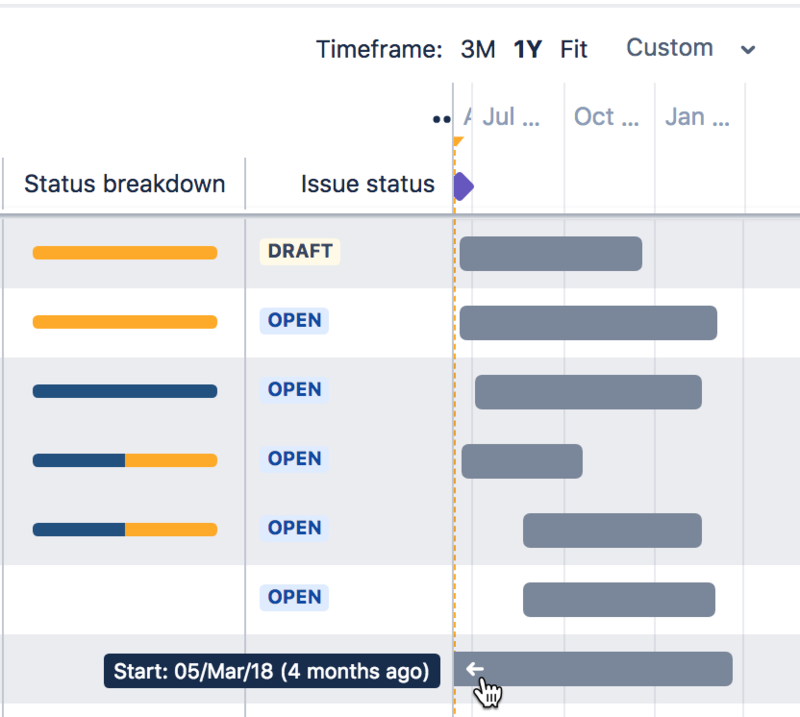 No other user can view or even search for the plan, including Jira administrators and system administrators. If necessary, you can change the privacy option at any time. Choose the issue sources (boards, projects, filters) that you want to connect to your plan. 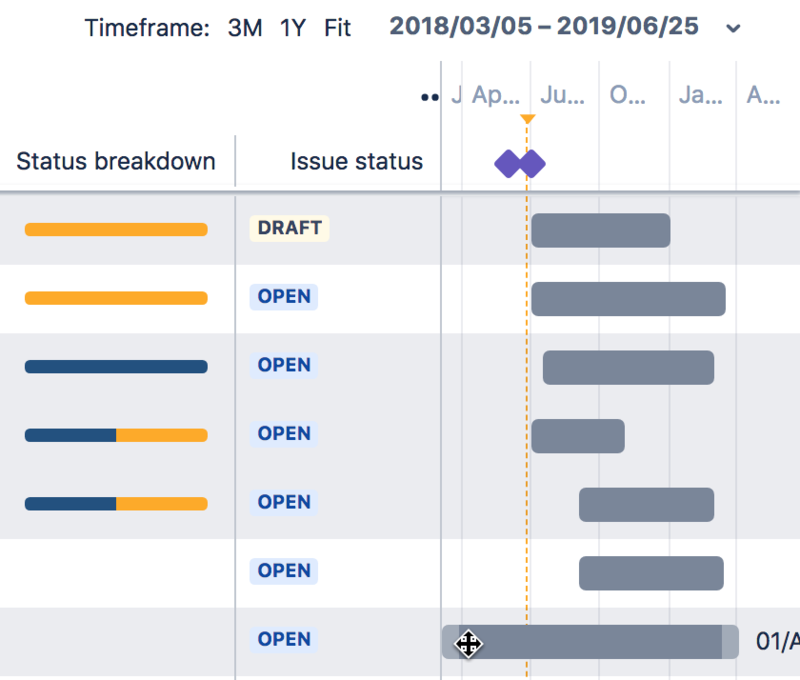 You'll only need to choose releases if there are existing releases in Jira, that are associated with the issue sources you've selected. By default, all the issues are selected. You can filter the issues displayed by project, issue source, issue key, or issue summary if needed. You can also search for fields in the search box.